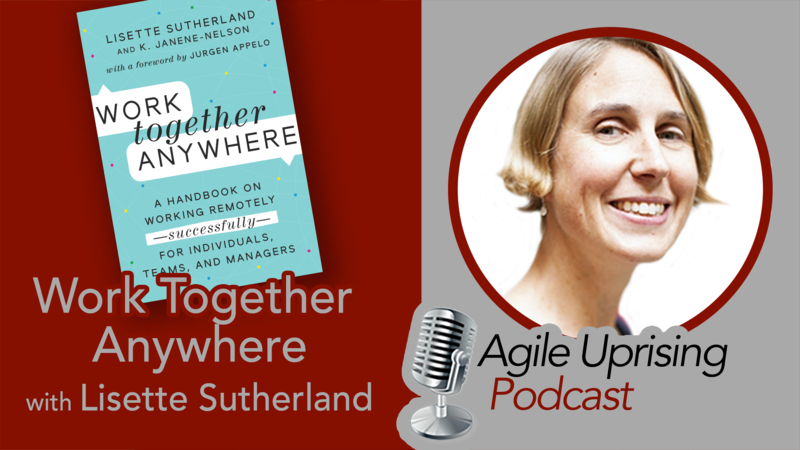 In this episode, Lisette Sutherland @lightling and Andy Cleff @justsitthere discuss how to work together anywhere. The biggest takeaway: there isn’t a one-solution-fits-all for remote working, no single formula to follow. Each person, each company, will need to experiment with tools and processes to find what makes him, her, or them most productive. Listen in and learn about the tools available and various processes that can work for different kinds of remote teams.